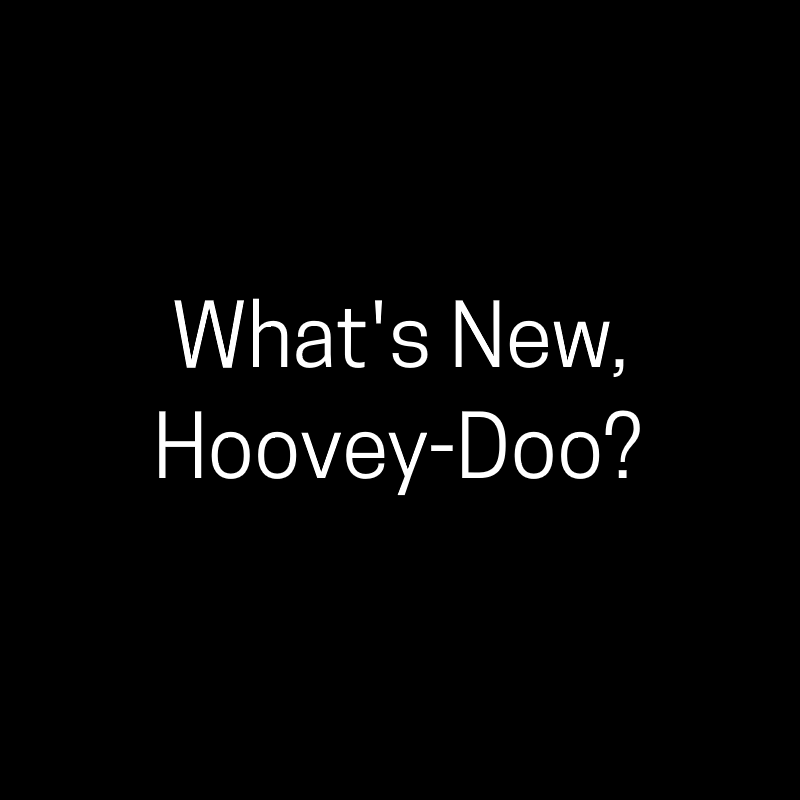 Home / Tabletop RPGs / What’s new, Hoovey-Doo? After solving the case of The Phantom Steed the Hoovey Gang receive a mysterious message from Princess Luna asking for their assistance. What new mystery could await the gang in the royal city of Canterlot? A game for five players using the My Little Pony: Tails of Equestria rules system.